Concept Effects takes pride in providing you with flawless execution from the initial planning to the final moment of your event. The Process starts with your vision. Provide us with your thoughts, theme, and interests. Based on your vision and desire, we will work with you to create an unforgettable experience. Our designers will provide the best possible setting for your event. Let us handle all of the little details so that you can enjoy the big picture! As professionals, we aim for every event to be considered a top tier production. From set-up to tear down, we have a specialist (on site) available to assure you that everything runs smoothly so you can enjoy your moment of celebration. We handle the stress, so you can be truly present at your event. Our hope is to relieve you of the time commitment that comes with shopping around, so your energy goes into the event itself. It is important for us to have everything you need at your fingertips so we can provide you with a quick solution that is not only affordable, but professionally handled to exceed your expectations. Lighting is critical because it can set the mood for any event. A well thought out plan and design will create an atmosphere that excites your senses and leaves your guests in awe. Work with our design team to create a custom look for your event that will transform your space into a sensational look. 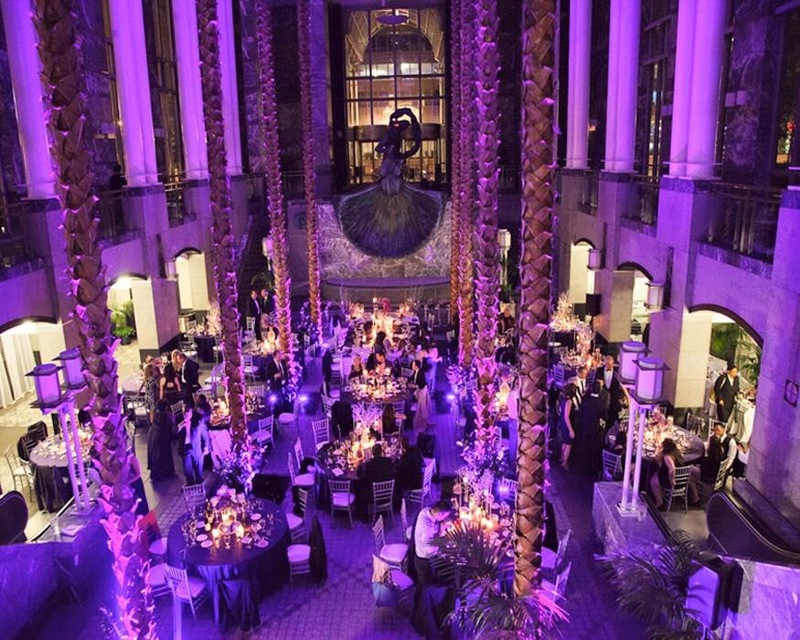 The proper lighting design can create an unforgettable event. Project your name, company logo, or sponsors with our custom made monograms. Transform the look of your venue/concert space with our various lighting packages. 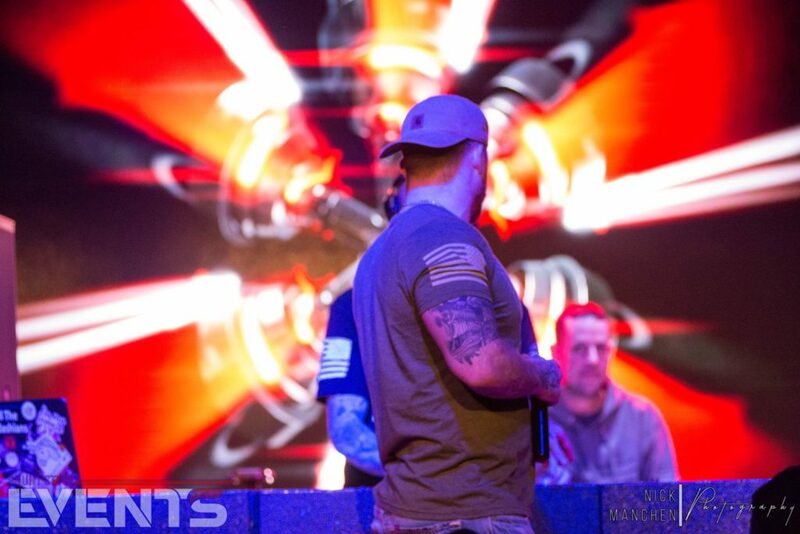 Concept Effects offers Intelligent lighting equipment to satisfy all of your event needs. From Festivals, Concerts, Trade Shows, Corporate Events, or Weddings, Concept Effects strives to ensure our clients experience a one of a kind event. Concept Effects offers a wide range of LED Walls, Video Projection Screens and Audio Equipment. Our staff uses their experience to help our clients fine tune their production by offering top of the line Audio equipment for Concerts, Festivals, Corporate Events, Speaking Engagements, Trade shows, and Brand Activation’s. Concept Effects works with our clients to add some pop to their shows with our Interactive LED Walls, Video Mapping to cover a 3 dimensional space, and top of the line Audio Equipment. Concept Effects pulls from our “tried and true” resources to provide professional DJ’s, MC’s, and entertainment for any event. Your event day should be a unique experience and showcase who you are as well as the message you want your guests to carry home. Our DJ’s and Entertainment will guide you through the key moments of your event and make it a night to remember. Our professionals are the best in Chicago and allow you to relax and have the time of your life. We take our clients needs and vision into consideration when planning out the flow of your event, leaving our clients with their picture perfect event. When planning any event, there are many details and logistics to consider. Concept Effects is able to work with you from the very beginning of your event, to ensure all components are handled, visions are achieved and a flow of events is designed so that you can pull off your dream event. Allow us to take your vision and make it a reality. We realize that all of our clients have different planning and coordination needs, which is why we will customize packages to best suit your individual needs. You should be a guest at any event that you’re hosting and Concept Effects makes that a possibility. Whether it be design, implementation, logistics, vendor management or beyond, we’ve got it covered. Make your event stand out with our Social Media Photo Booths. Customize the branding of your photo booth with your own company wrap and branding around the borders of your photos. Allow guests the opportunity to pull their pictures and post them to their social media accounts in real time. Create custom Hashtags for your event that will populate a social wall by pulling users photos off of Twitter and Instagram. Track all of your social insights, data analytics, and social media trends with our customized reports. All Photo booths are wheelchair accessible and come with an attendant. Each package can be customized and tailored to what the client is looking for. A picture captures a thousand words. A photo booth captures endless memories!!! Video Booths and Green Screens available upon request. Quite frankly, you dream it and we make it a reality for you. Decor has an infinite amount of possibilities. Backdrops can be used to create a focal point behind a head table, ceiling, outdoor patio, or transform a blank space. By using drapery tiebacks and fabric swags, you can provide an added elegant touch to your space. Add lighting to any space and you can enhance the overall atmosphere of the room and completely transform the venue into what you want it to be. We specialize in creating customized hospitality spaces for sponsors, clients, and event professionals that identify with their brand and/or vision. Whether you want your DJ to be enclosed in a cabana, have a lounge area for your guests, a hospitality space for your VIP attendees, or you want to enhance the overall look of your venue, Concept Effects can help.